Description: Book is very lightly bumped and worn at head and tail of spine. Small ding to lower rear board edge. Light soiling and acidification to end papers. A bit of foxing to the upper and fore edges of the text block. Name on ffep. 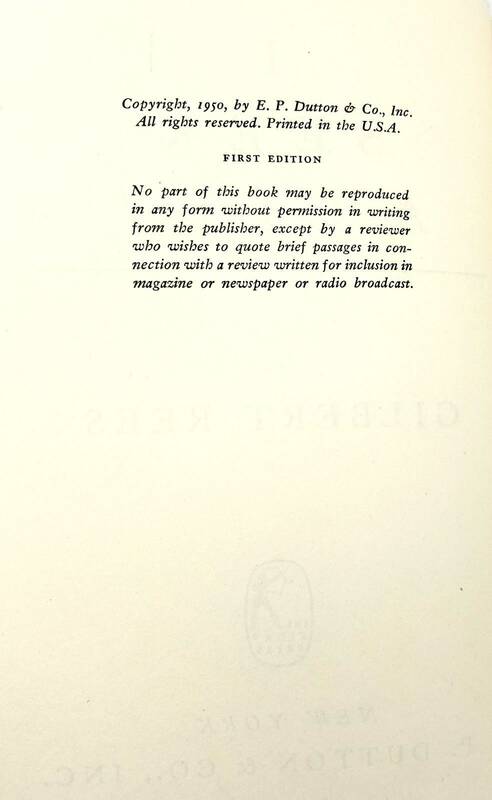 All other pages are bright and free of marks. 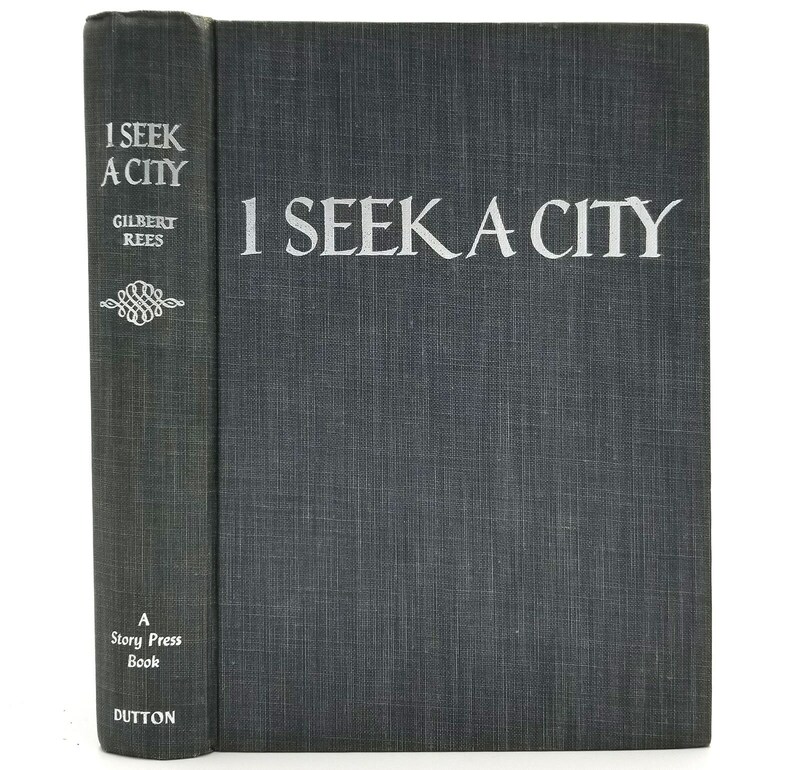 Stated first edition, 1950.